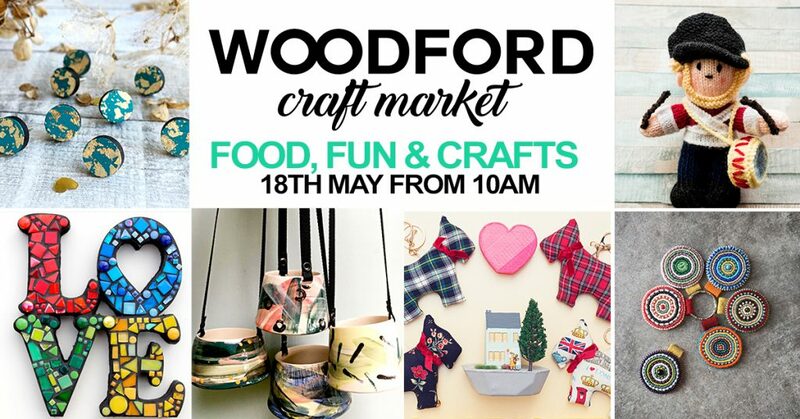 The Woodford Craft Market is hosted St Mary’s Church Woodford and the Woodford Memorial Hall. We aim to promote our community creatives by providing a platform to showcase their wares. Our market takes place inside the beautiful grade 2 listed building. Entry is free, paid parking is available at the Library across the street. Woodford Craft Market is organised by volunteers of St. Mary's Church Woodford. Registered charity number 1127596. Copyright © 2019 Woodford Craft Market. Theme by Puro.